Length: 69,000 words (232 pages) approx. 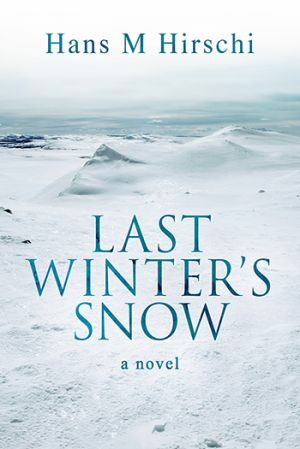 Last Winter's Snow portrays recent LGBT history from a Swedish perspective, from the days when being gay was considered a 'mental disorder' to today's modern anti-discrimination legislation and the move toward equality. It's also the story of one couple and the ups and downs of everyday life in the face of changing rules and attitudes toward them and their relationship. Last, not least, it's a book that celebrates the rich history and culture of the Sami and their land, SÃ¡pmi, as well as their ongoing struggle to achieve recognition and win back the right to self-determination over lands they've lived on for thousands of years. Last Winter's Snow is Hans M Hirschi's first novel set almost entirely in Sweden, but it is the second time (after Fallen Angels of Karnataka) he takes his readers on a journey into the mountainous regions of Scandinavia in one of his acclaimed novels.